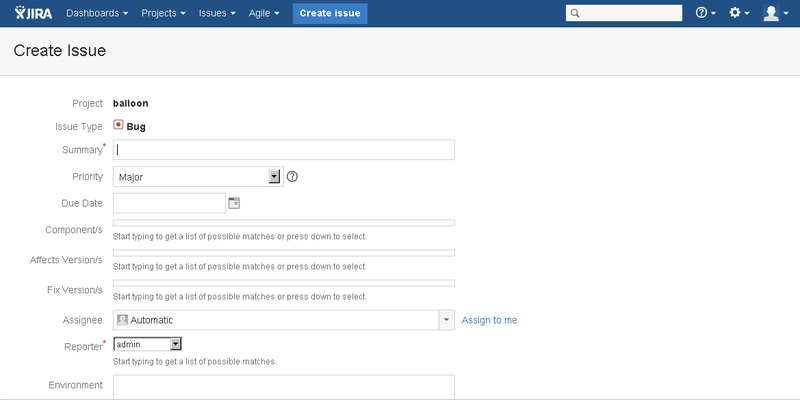 When creating a new issue in JIRA, the Create Issue popup overlay does not appear and the user gets redirected to a new 'Create Issue' page. The Frother fields, which include Component/s, Affects Version/s, and Fix Version/s are not displayed properly in the browser. This is due to a browser setting in Internet Explorer. 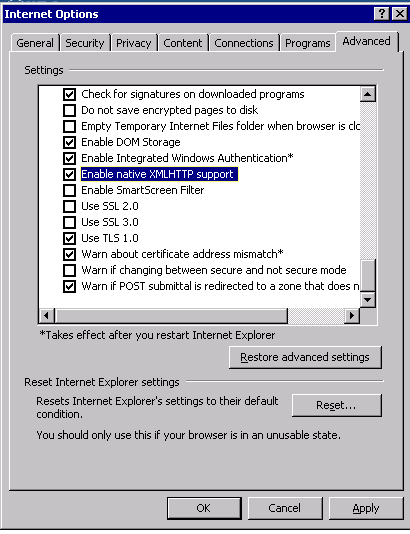 Some of these settings may not be configured due to Group Policy (GPO) settings and will require assistance from the network administrator.